Home BIOGRAPHY HISTORY NET WORTH Jua Cali Biography, Net Worth, Tribe, Cars, Age, Marriage, Wife & Children. 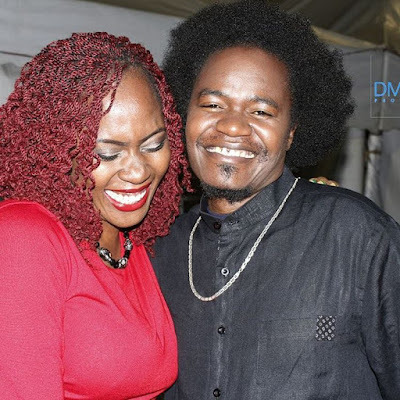 Jua Cali Biography, Net Worth, Tribe, Cars, Age, Marriage, Wife & Children. 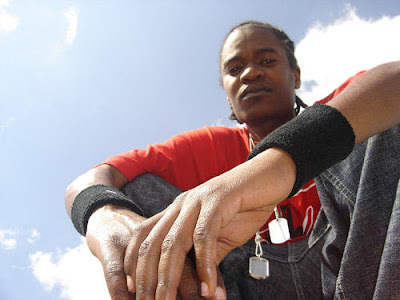 Jua Cali whose real names are Paul Julius Nunda is a Kenyan hip hop artist and performs in Swahili and Sheng in a popular style called genge. 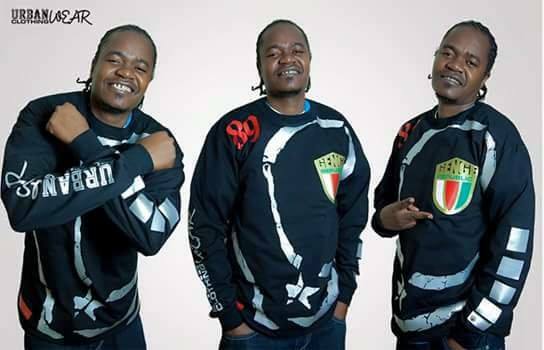 Jua Cali was born on the 12th of September 1979. Jua Cali was born and brought up in California Estate in Eastlands, Nairobi and his parents, Doreen Onditi and Evans Onditi who are deceased were both teachers. He attended Ainsworth Primary School, Shepherds Junior Buruburu, Jamuhuri High School and later Kenya Christian Industrial Training Institute (K.C.I.T.I) Eastleigh, where he studied diploma in Information technology. 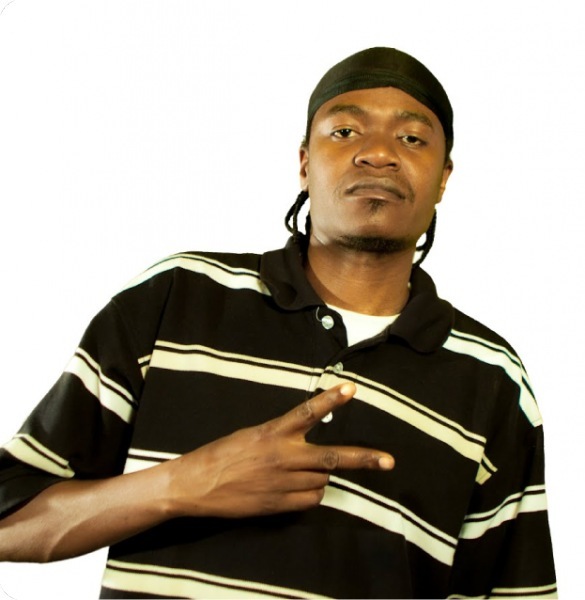 His entry into the music industry included singing in a band called ‘Sita Futi’ which disbanded as soon as it was started. Calif Records came into being after he teamed up with his childhood friend Clemo to form the record label, that quickly became a hit factory, gaining prominence in the East Africa music scene. Jua Cali is a commercial success, as he became Kenya’s first artiste to get an endorsement where in 2007 he signed a reported Sh1-million-a-year deal with mobile phone giant Motorola for its W model. 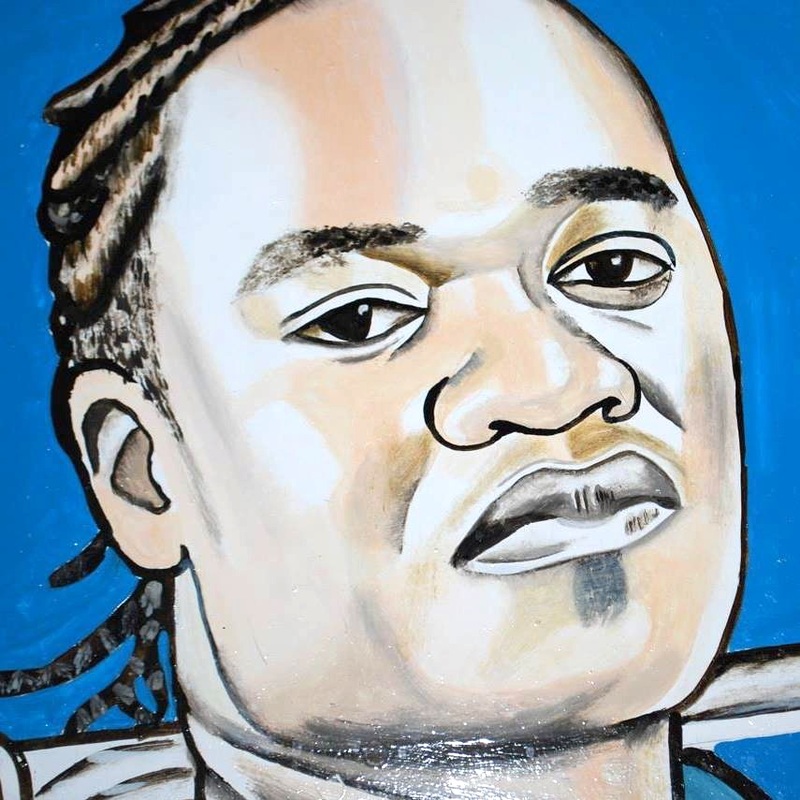 Jua cali is one of the most successful artists in the Kenyan music scene as far as endorsements and pay per show income is concerned. Early 2009, Telkom Kenya appointed him as the Orange Ambassador for their youth market and began his one-year sh10-million shilling contract by fronting the ‘hello tunes’ advertising campaign. He has also been involved in other major advertisements such as Protex bath soap and Pilsner beer, deals which have earned him big cash. 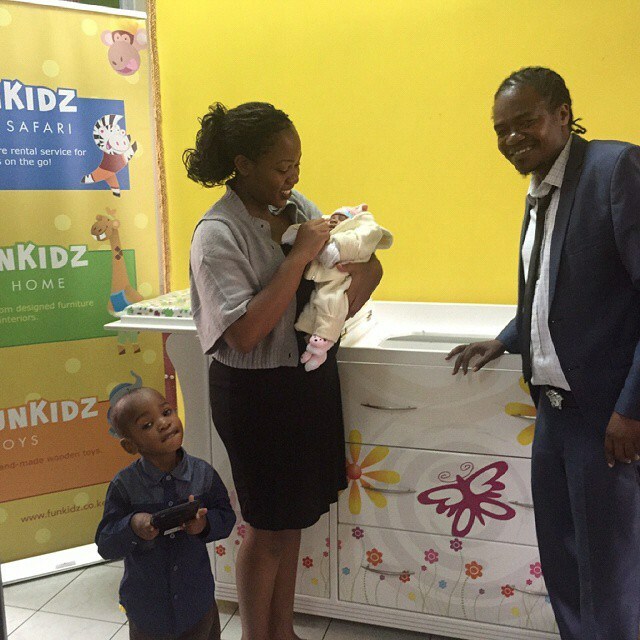 He’s also the Bloodlink Foundation Kenya ambassador. 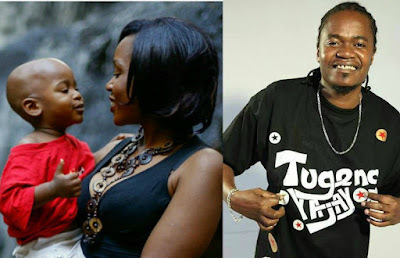 Jua Cali is a family man and has two sons.